The Cultural and Social Affairs Division of the People’s Council in Ho Chi Minh City yesterday oversaw the Zika virus and dengue fever prevention task in District 7. 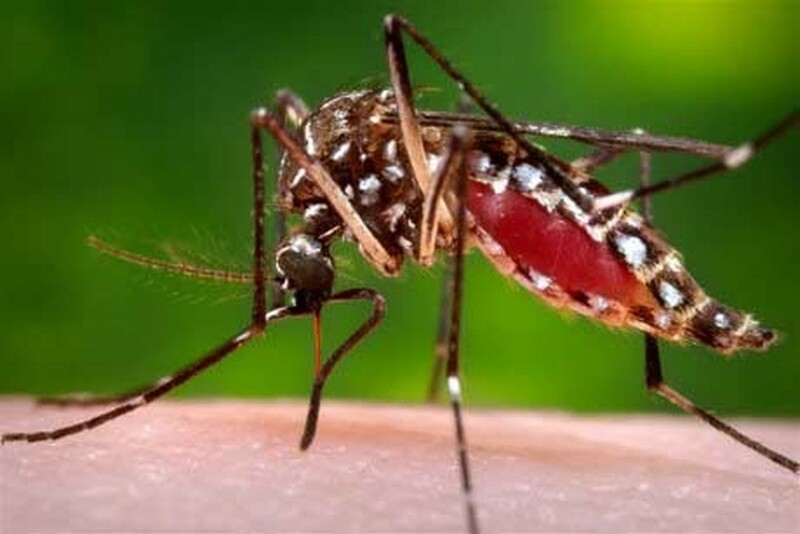 The District 7’s Deputy Head of People’s Committee Le Van Thanh said that the district has recorded 673 dengue infection cases since the beginning of the year, adding that some households have inorged local guidlines for killing mosquitoes & its larva and cleaning living environment. In addition, construction projects were left in the middle of; hence empty lands have stagnant water, grass and turn out to be unprompted landfills which are an ideal place for mosquitoes to lay eggs. Head of the Cultural and Social Affairs Thi Thi Tuyet Nhung urged district administrators to mobilize the entire machinery of state into preventing the epidemic; local authority has to guide commune governments oversee prevention mission in each residential blocks and households.